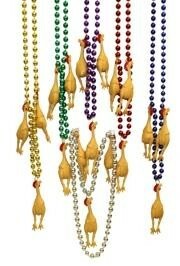 Animal and Bird decorations that can be used at Mardi Gras or year round. 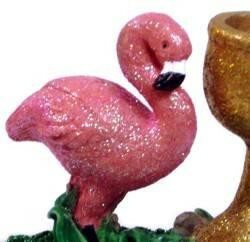 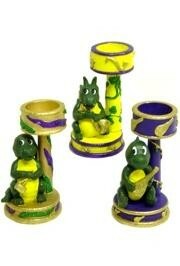 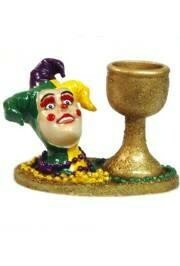 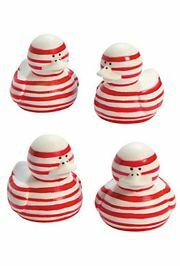 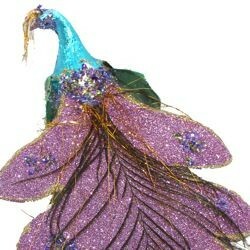 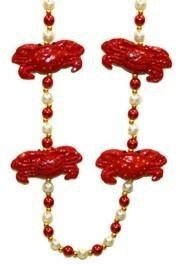 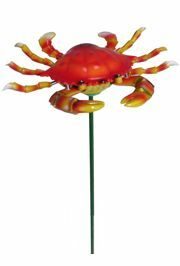 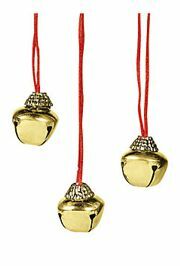 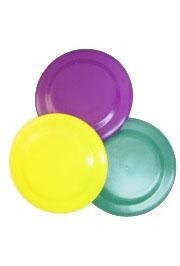 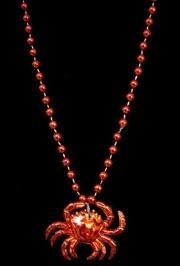 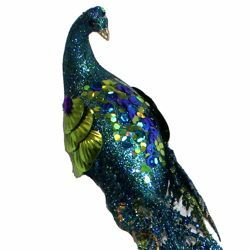 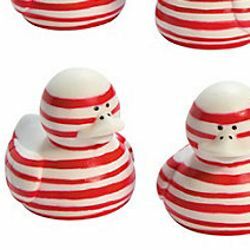 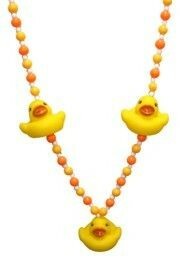 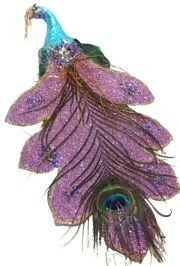 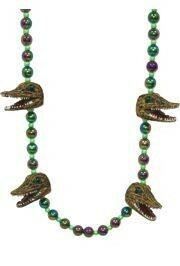 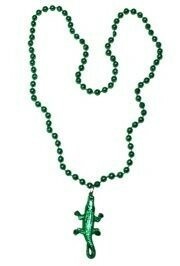 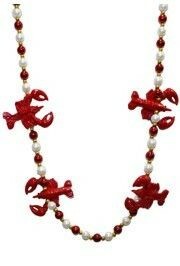 Get your Animal and Bird decorations that can be used at Mardi Gras or year round. 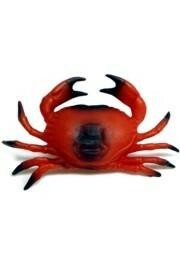 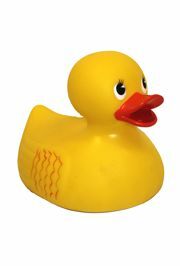 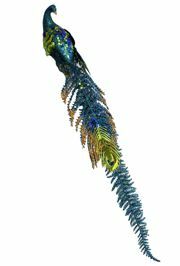 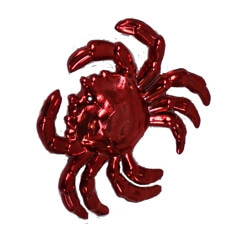 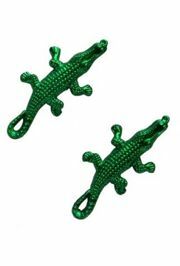 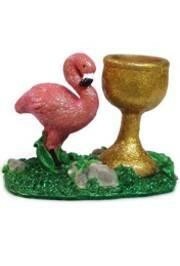 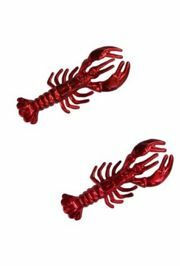 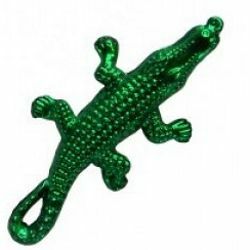 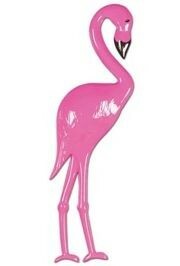 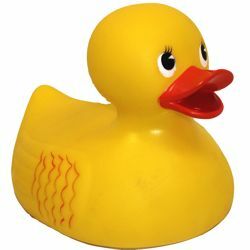 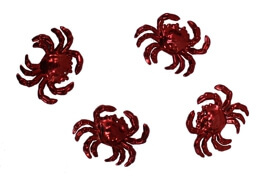 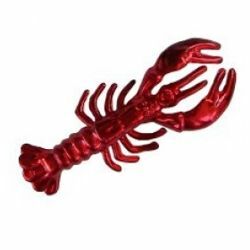 A few of the items that we carry include Crawfish Magnets, Plastic Pink Flamingos, Glitter Peacocks, Rubber Chickens, Rubber Duckies, Rubber Snakes, and a whole lot more. 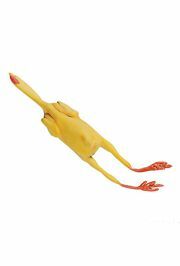 A flimsy rubber chicken. 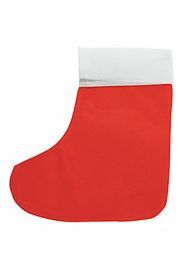 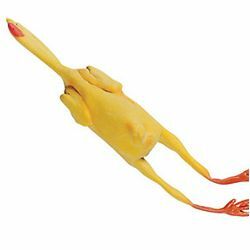 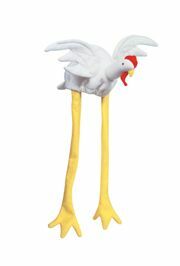 This chicken is great for gag gifts, parties, parades, decorating, craft projects, and so much more. 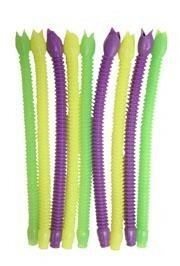 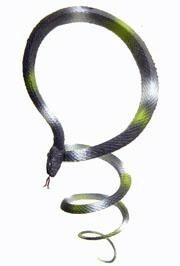 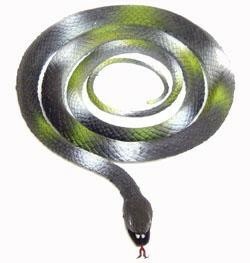 This fake rubber snake is made from durable material and looks very realistic.